We had no trouble listing a hundred songs that stood out to us in 2013 when it comes to lyrics. In fact the trouble only came when we had to narrow the list down to just ten songs. Nonetheless it was an absolute blast to revisit the songs that made us dance, cry, ponder and, of course, rock out, over the last twelve months, and we hope you enjoy this list half as much as we enjoyed assembling it. Note: Dhoom 3 is not included. We will add music album of Dhoom 3 in next year's list. Irshad Kamil is a clear winner in our list as his 5 songs are included in top ten. Having written for films in a variety of genres, Kamil's lyrics are most known for their nuances and poetic expressions. 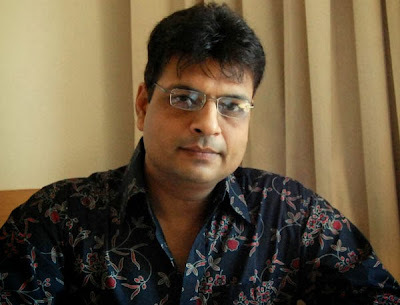 Irshad Kamil has 5 songs in top ten and top 2 songs in the list are penned by Irshad Kamil. Amitabh Bhattacharya has 2 songs in top ten. Atif Aslam, Arijit Singh and Shreya Ghoshal have sung three songs each with best lyrics. When it comes to music, A.R.Rahman and Pritam come on top. Both have 3 songs each in top ten. Do you agree with our list? Share your top ten song lyrics in comment section.